Cap Stable | Cap Stable Episode 76: CSM Submit, Eve EU, and o7 Show… Oh My! Oh crap! I was made CEO. We are all screwed now. Meeting with various courting alliances and corporations as I look for a new ancestral homeland and ZOMG! Tell us what you really think Lanc? What do all these damn buttons and settings do and is Summer over yet? 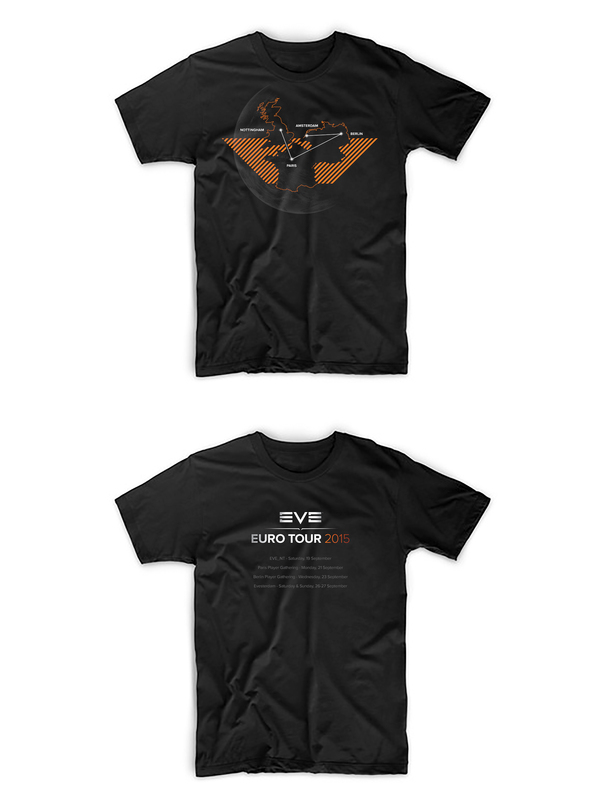 Eve EU Tour 2015 (Nottingham 09/19 ; Paris 09/21 ; Berlin 09/23 ; Evesterdam 09/26-27) + a 25EUR T-Shirt! Trial of successions should start soon and end at Fanfest 2016 ! Respawn abducted by Drifters ? Then biomassed ? Multi-buy… when is the multi-fit ? CCP Ytterbium answers angry players, complaining about lack of communication, beating them up with kindness and facts. BRAVE purges over 7K inactive players. Alliance re-organizing and entering faction warfare. So for tonight’s Big Talk we speak to Hendryck Tallardar and DJ Leadboy directors from Pandemic Horde. 14b Probe… and no fitting or PLEX involved!